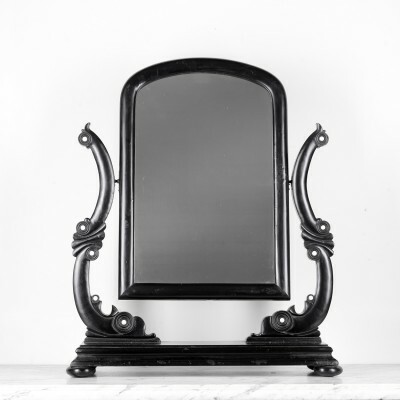 19th dressing mirror made from coal. Scottish circa 1850. 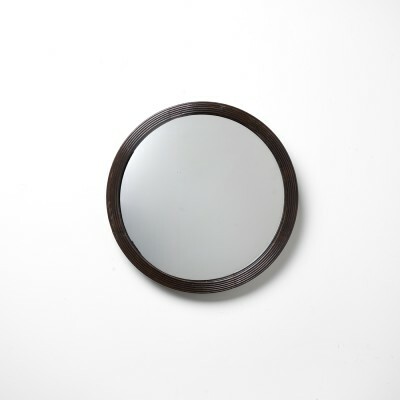 19th convex glass mirror, reeded frame. 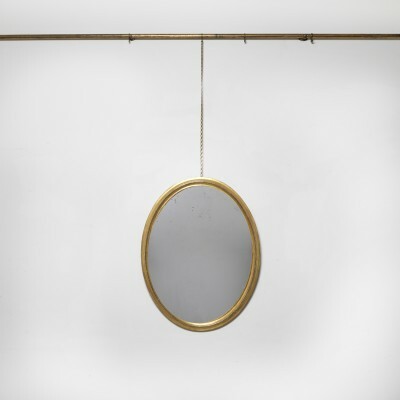 Mid 19th oval gilt wall mirror with original plate. 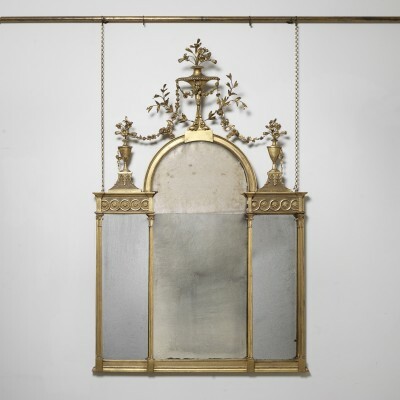 Fine early 19th gilt overmantel mirror with urn decoration and leaf swags.